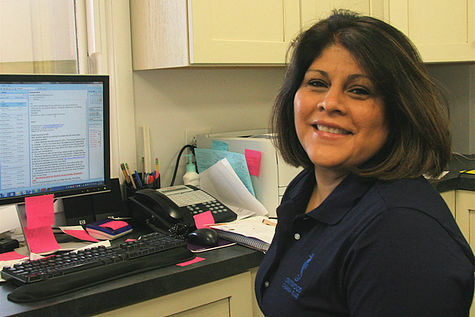 Chely will be returning for her fourth year as Club Manager and 10th year as a member of the Driftwood team. (She was a bookkeeper for six years.) In her spare time, Chely enjoys spending time with her family which includes her son Michael, 25, and daughters Jenn, 23, and Diana, 20. Diana will be joining her mother in the Driftwood office this year. Chely is glad to be back for another season and looking forward to seeing the club families return. Chely is also bilingual so if you'd like to stop by and chat in Spanish, you are more than welcome! Tyler is returning for his sixth summer as a guard, and second as Head Guard. He graduated from Long Branch High School in 2014 and now attends Ramapo College. Tyler has been a competitive swimmer for 7 years and is certified by both Surf Lifesaving and the Red Cross. This will be Shauna’s first year as Head Coach for the 2014 swim season. 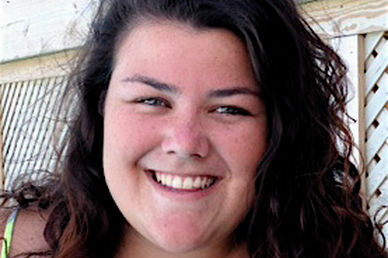 Over the past five years, she has been one of the assistant coaches for Driftwood swim team. She is very excited to take on head coach this year. Shauna has been swimming since she was young and has been with the Driftwood Swim team since she was 10 years old. She swam for Driftwood until she was 16 and the following summer became one of the assistant coaches. Shauna graduated from Red Bank Catholic High School where she swam competitively for four years.Currently she is a student at Towson University in Maryland, and she will be graduating in December with her Bachelor’s Degree in Elementary Education. Shauna is looking forward to meeting everyone and having a wonderful swim season! Go Seahorses!